Alicia is a member of Elevate Fitness Club in Dewitt, who trains with world-class Personal Trainer, David Cruz. 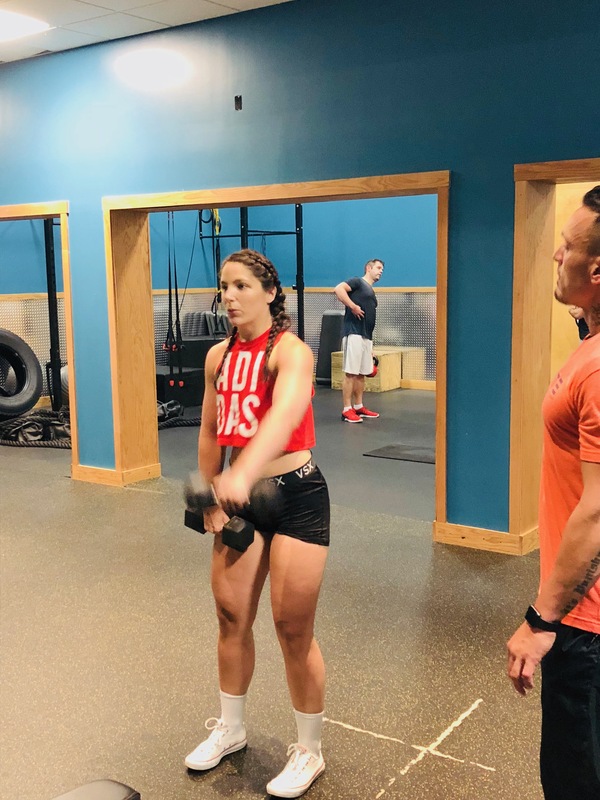 She’s also the kind of person who’s always on the lookout for the next friend or family member she can motivate to change their lives, having referred multiple new members to Elevate Fitness (thanks, Alicia!). Not a member yet? Try Elevate Fitness for FREE!